The people who originate from Turkey are more appropriately called Turks. According to a 2007 population census, there are just over 71 million inhabitants, with a growth rate of 1.0 % every year. This is subdivided into two major ethnicities, with the Turkish making up 80% and the Kurds 20% of the total population. The people speak Turkish as their official language. Many also speak Kurdish, Kabardian, Azeri, and Dimli. Just like its Middle Eastern neighbors, 99% of Turks practice Islam (Sunni) while the rest of the population, which is 0.2%, are Christians or Jewish. Officially known as the Republic of Turkey, this country is in a location that tempted many empires to invade it. History and literature has made it rich by making it the site of great events such as Alexander the Great’s slashing of the Gordion Knot, the site where Achilles fought the Trojans, and where the Ottoman Empire fought great battles that later on helped shape the world. With its location and infrastructures, Turkey is a transcontinental country. The majority of the country is located in Asia while the rest lies in the European continent. It measures a total land area of 301, 382 square miles and roughly takes on a rectangular shape. Turkey is surrounded by seas on three of its side. The Aegean Sea is located on its western portion, the Mediterranean Sea is at its southern part, and the Black Sea is to the north. 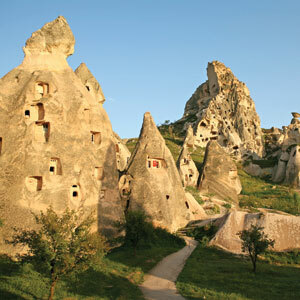 Turkey’s landscape is greatly influenced by the ground’s movements that come as earthquakes and volcanic eruptions. In fact, the Black Sea came to be formed due to fault lines. In general, the topography consists of rolling plains, mountains, and volcanoes with great rivers and lakes along them. In Turkey, you will find that the climate varies according to the city or town’s location. The regions that line the coast and near the Mediterranean Sea experience the temperate climate the Mediterranean is known for. It is characterized by summers that are hot, dry, and mild with winters that are wet and cold. The mountains near the coastline prevent the Mediterranean climate from reaching inland thus giving the area an arid and extreme climate. With this, the Anatolian plateau is known for its extreme and deeply contrasting weather conditions. In this area, the winters are said to be very harsh with temperatures as low as negative 40 degrees Celsius with snow that lies for 120 days per year. Should you want to go these areas, make sure that you bring the necessary clothing and gear that fits the current season. Turkey is the country that has its bases set on two continents. It is a land bridge connecting Asia and Europe. As a result, history has made it a meeting place of the cultures and civilizations of two worlds and made the country a witness to traffic as people pass from Asia to Europe and vice versa. Due to its location, it became a battleground, a favorite target of interested and potential invaders. With all that has happened to Turkey in the past, it was able to absorb essences of those that passed through its gates, helping mold Turkey to the place that people know today. Turkey has much to offer its tourists and visitors. One of these is the Hagia Sophia in Istanbul, which used to be a cathedral but is now a museum. It is famous for its size, architecture, frescoes, and mosaics. 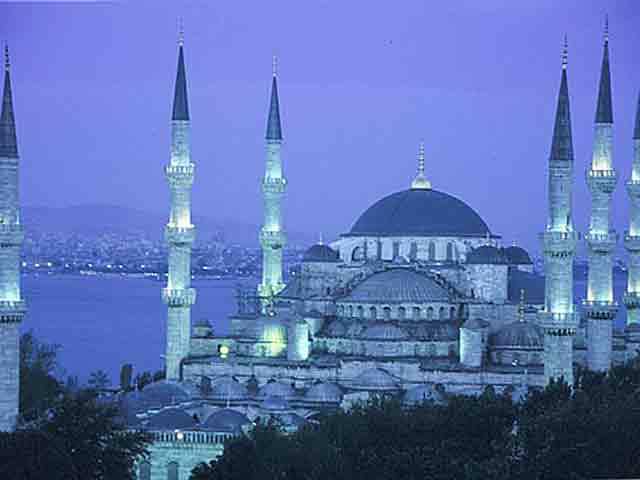 The Blue Mosque, also found in Istanbul, is famous for its beautiful architecture and design. If you like to go shopping, the Covered Bazaar still in Istanbul is the oldest and the biggest bazaar in the world. 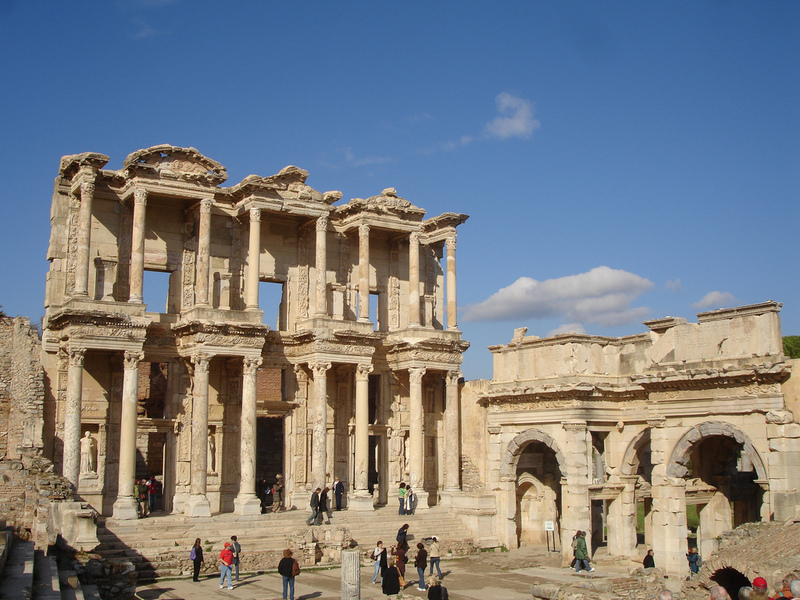 The Ephesus, along the Aegean Coast, is the biggest and most preserved ancient city in the country, making it one of the world’s greatest historical sites. Turkey’s nightlife is as vibrant and exciting as its scenery and culture. Heavy drinking in a Turkish meyhanes such as those found in Istanbul is often a popular way to really experience the country’s nightlife. Live music is also played around the major cities in Turkey. If you want to go to Istanbul, try Kemanci and Mojo Blues bar. 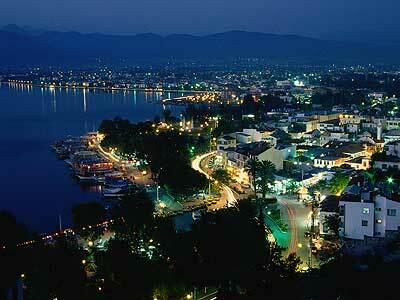 Bodrum nightlife is particularly well known in Europe especially for its outdoor disco. Heavily recommended meyhanes or taverns are those found in the Cicek Pasaj located in Beyoglu, Istanbul. This is a passageway wherein taverns are found amidst shops that sell anything from flowers to fish, and street musicians play local music. Nightclubs also are abundant in Turkey. There you can dance and drink the night away or just be part of an audience to Oriental belly dancers, Russian or Romanian dancers, and cabaret singers. Turkey is well known for its very diverse culture. Because of its past, you can see that it is modern and Westernized, while at the same time it tries to keep the traditions that they deem fit. However, even at the surface, you can also see that the country’s culture is a blend of the empires and people who conquered and passed by it in the past. Here, you can witness samples of the Turkic, Ottoman, Anatolian, Greek, and many other cultures. Most of the time, you can see that these ancient cultures are blended well into the Westernization path of Turkey. The mixture that is Turkey’s culture can be easily seen through its music and literature. Another way that you can witness the blend and influences is through the architecture of Turkey’s ancient and modern buildings. 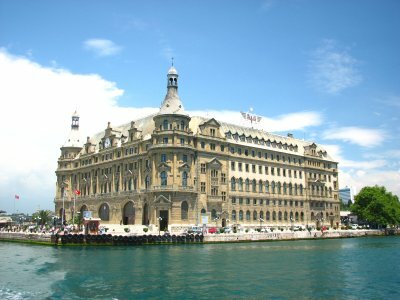 In fact, many buildings carry the Byzantine influence coupled with the Ottoman with the unique twist of the Western world. Turkish food is said to be one of the world’s best cuisines. Their diet is healthy in that it employs the Mediterranean diet. It also reflects the cultures and civilizations of old as these are still incorporated into their food. Kebabs such as the Shish are popular to locals and tourists alike. Yogurt, one of Turkey’s contributions to world cuisine, is a specialty used and prepared in various ways.